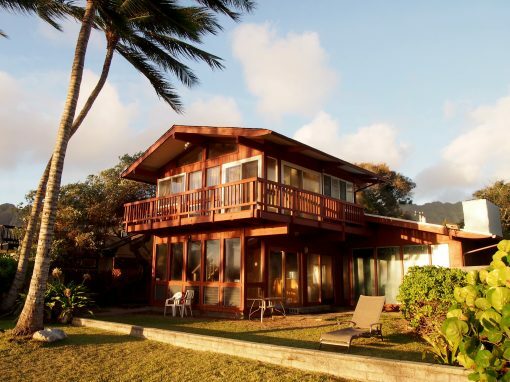 When you are looking for property management in Los Angeles, one of the things you’ll consider is cost. While property management fees are important, they must be viewed in light of what other firms are charging, the scope of services provided, scope of engagement and the quality of the services offered. Of course, there is no fixed cost or industry standard and what you’ll pay depends on your property and the company you choose to hire. Costs also depends on whether you are an owner with a hands-on or hands-off approach meaning you let the company handle certain tasks or delegate them to handle the entire management. Lastly, if you have multiple rental properties that you’re signing up for management all at once, you may get a lower fee structure. Los Angeles is a great place to be in, if you are not cost-burdened. Though you may own a property, you may still feel the crunch when your property is vacant and more so when you have to encounter big expenditures for property management with hidden costs. 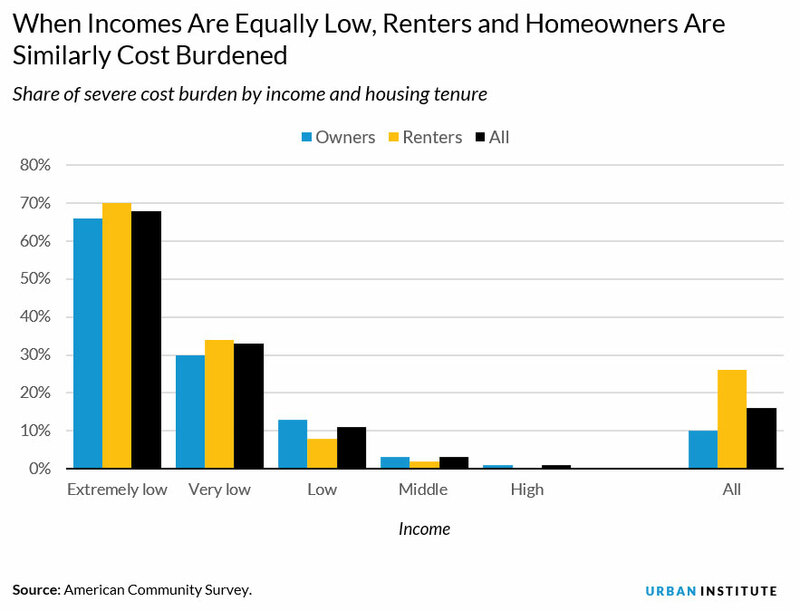 According to an American community survey, published in urban institute, renters and owners are found to be similarly cost burdened when incomes are equally low. Property Management Fees– All monthly management fees are different. You can expect to pay a typical property management firm between 8%-12% of the monthly rental value of the property plus expenses with some companies charging say, a $100 per month flat rate as per all property management . The important point to consider is the range and quality of services offered for that price, the cost of additional services beyond their primary scope of service. Transparency and control over your spending are vital. Leasing Fees– Leasing fee or tenant placement fee ranging from 50%-100% of the first month rent amount. This covers the cost of advertising, screening, and placing a qualified tenant in your property. Additional Fees– There will also be other charges that are not included in the management fee or leasing commission. These additional fees might include maintenance fees, markups or add-on fees. Vacancy Fees– This is the fee when there is no tenant in your property. In our opinion, property managers shouldn’t be charging you a vacancy fee. Some firms charge 1 month’s rent up front. You may run into this fee if you are trying to engage the property management firm while the property is vacant. Other companies expect to collect the full monthly property management fee even though there is no rent coming in. Make sure that the language in the contract indicates management fees are to be paid out of “Collected rent” or “Rent collected” as opposed to “Scheduled rent” or “Rent due”. Ensuring this language is in place will also protect you from having to pay management fees in the event that a tenant stops paying rent. Setup fee– Property management firms also collect setup fee ranging from $0-$300. Eviction fees– This fee could typically get up to several thousand dollars considering filing and attorney fees. Miscellaneous fees– You might also see some costs passed on to you where the firm charges you a low monthly percentage. This may include an advertising fee in connection with placing a tenant, an annual inspection fee and some sort of reserve the firm keeps for unanticipated and urgent expenses. Los Angeles is a huge market with the rental market poised for further growth in 2018 due to decreasing unemployment, booming job market and increasing population. PricewaterhouseCoopers predicts that 12.5 million new households will be created over the next decade and more than half of them will be renting in the US. It is no surprise that LA Homeowners are excited to make the most out of their investments to overcome the mortgages. 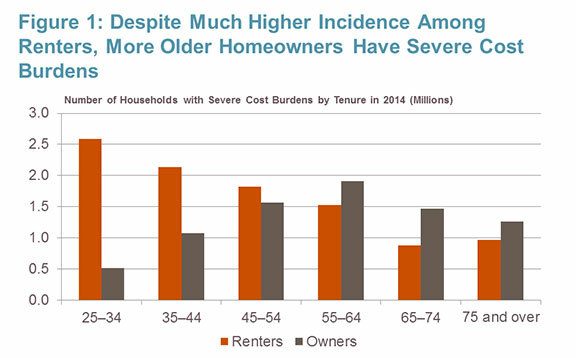 A study by Harvard Joint Center for Housing Studies (JCHS) also shows that more older homeowners have severe cost burdens than renters. You might wonder why there is so much cost burden for Owners in LA. Apart from high cost of living, the property management market is so fragmented though it is a huge market with no major comprehensive quality service provider in LA. The reason is the lack of the right combination of technology and personalised service that is affordable and easy. According to IBIS World US Market Research August 2017 Report, “In addition to service quality, property managers must also be able to offer a wide variety of property owner demands. 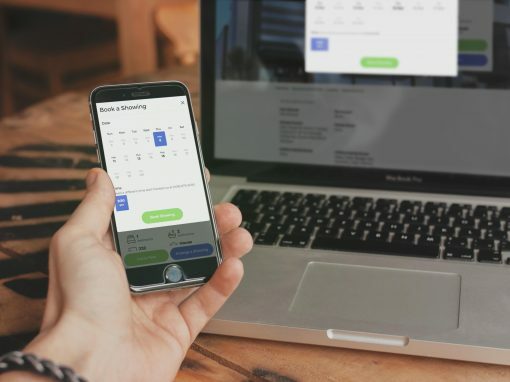 Operators’ ability to offer a wide range of services is gaining importance, as clients are increasingly seeking full-service property managers (i.e. companies that offer property management, brokerage services and research). Many property owners prefer this structure because it is easier and more efficient to have one company manage all of their real estate needs, opposed to hiring separate businesses depending on a particular business function”. 1. 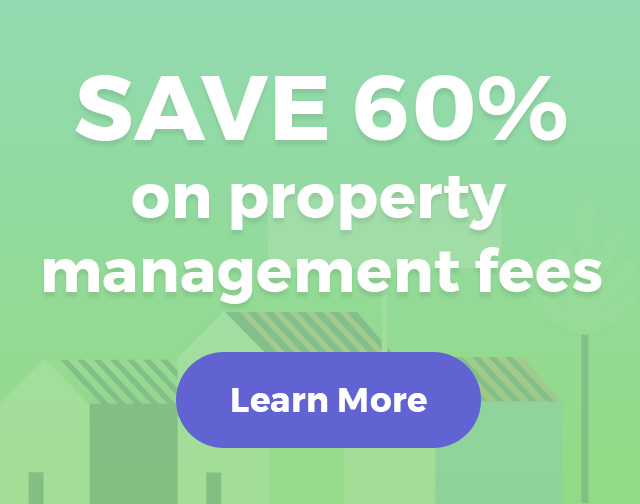 Affordability- Onerent’s property management fee is more affordable offering better value on services offered with significant savings compared to traditional property management fees charged in LA market. We offer comprehensive need based service packages with significant savings for owners. You can obtain information on how much you can save in PM fees per year with Onerent using the slider tool and setting the rent on our pricing page. 2. 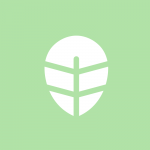 Transparency- The pricing is straightforward with no hidden costs or markups. 3. Flexible leasing and management packages for both hands-on and hands-off owners that is best suited for your preferences and requirements. 4. No long-term contract– Our agreement is month-to-month with no lock-in after tenant placement. We keep things simple and transparent because property management needs to be. 5. Guaranteed rent– With our full-service management package only, owners get extra security behind their tenants. Owners receive their rent disbursement on the third business day of each month, guaranteed. Much faster than the 10th or 15th from traditional managers. 6. Eviction coverage– For any Onerent-qualified tenants, we will cover up to $15,000 in any legal fees associated with an eviction. Even though our eviction rate is .05%, we include this coverage complimentary only with our full-service package. Tenant placement fee for leasing only services– The leasing only package that includes the property walkthrough, listing/showing/qualification/signing, Prorated/Security Deposit Collection can be availed at just 50% tenant placement fee compared to 100% charged in the market. This is the popular choice of Hands-on owners who just need help finding a quality tenant and prefer to manage their properties. Full-service management Fee- The Full-service management has all the services of the basic management plan and in addition has $15K eviction coverage, rent guarantee, annual inspection, tenant notices, move outs. 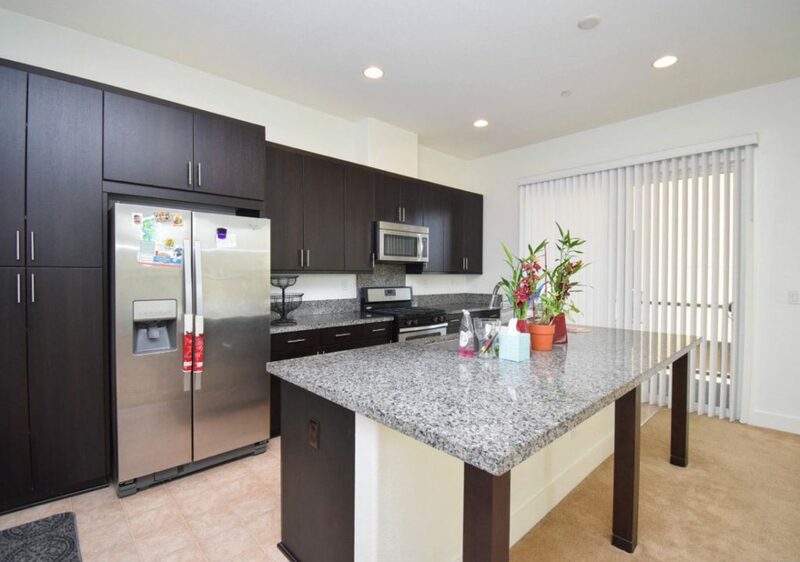 Offered at 40% of tenant placement + 5% of monthly rent ($150 minimum) with $250 setup fee if tenant occupied. With a host of services, this is the best choice for a hands-off owner who hates the hassles of self management but likes to be on the front seat and in control. This saves more when compared to the 8%-12% monthly management fees charged by other PM’s which is decremental to your earnings especially in a growing market like LA as the management fees will take a bite more out of your rent every time it grows. One of the key differentiators Onerent offers over traditional property managers is that we do not charge any markups or add-on fees in our contract. Many traditional managers need to charge additional service fees in order to cover their expenses in additional manpower required to deliver the service. For example, you may often discover that maintenance invoices from traditional property managers include a 10-20% markup on the base maintenance costs. This is especially common for a property manager who employs in-house maintenance personnel or handymen. The existing pricing models comprises of the percentage model, the flat rate model or the hybrid model that charges a percentage for monthly management with other value added services with set prices. We offer the best pricing model for a Homeowner with the combination of these models to offer a wide variety of quality services, providing option to add on services. We pride ourselves on being competitive with our fees, but we also are not necessarily the cheapest out there. This is because we are not going to provide you with a cheap or inferior service, we will strive to set the benchmark for communication, professionalism and providing all of our investors with a stress free experience. We also will not hand you over to a 20 year old junior that has minimal life and property experience. You can rest assured that all of our team are highly qualified and have extensive industry and life experience. After all, we are looking after your greatest asset. Looking to rent your property? Schedule a free rent estimate and see how much your property is worth!